Our stellar Jury for the 2018 edition of the NUHA Blogging Prizes! Scroll down for their statement announcing the winning articles! Marie-France Courriol is a multilingual editor, currently working in the information and technology services sector at IQVIA. In her current role, she researches and writes market-leading publications, analysing healthcare policies in a wide range of countries across the world. In parallel, she has created online teaching material in Modern Languages. 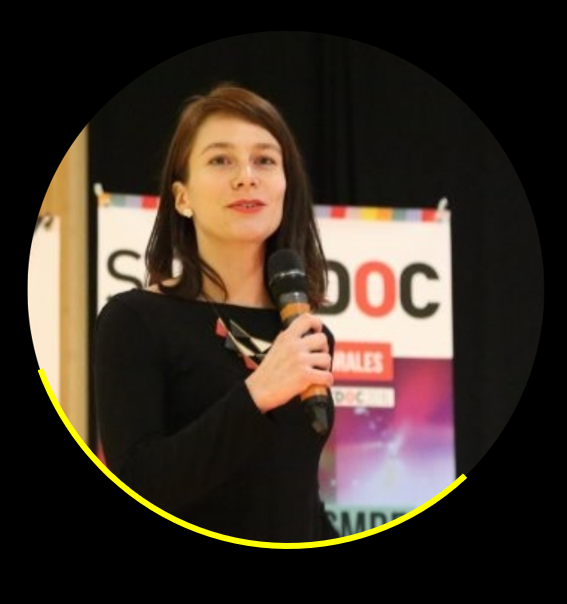 Notably, she was a contributing writer for the Sciences Po Lille widening participation scheme, designing e-learning material to help highly-motivated high school students join the institution's undergraduate programme. This built on her experience of teaching French and Italian at university, in France and in the UK. Marie-France has a strong academic background in Languages and the Visual Arts, and is a published translator. Following an MPhil in Screen Media at the University of Cambridge, she completed a PhD in Italian Film Studies which involved several months of archival research in Rome. 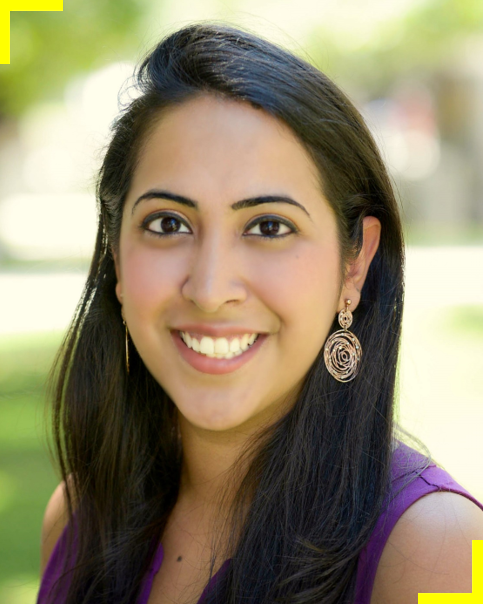 Tahira Dosani is the Managing Director of Accion Venture Lab, a seed-stage venture capital impact investing initiative focused on financial inclusion. Venture Lab provides capital and support to early-stage startups that leverage technology to improve access to quality, relevant, and affordable financial services for underserved consumers globally. Tahira works with the fund’s portfolio companies to provide strategic and operational expertise that accelerates their growth trajectories and enables stronger performance. Additionally, she supports investment decisions, manages portfolio relationships, and drives the strategy and growth of Venture Lab. Tahira holds an MBA from INSEAD and BAs in International Relations, Computer Science, and Education from Brown University. 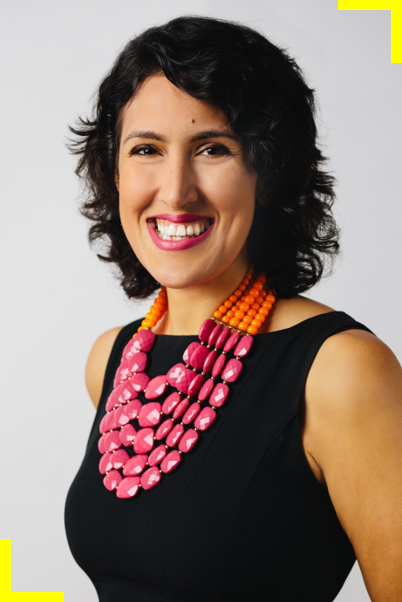 After spending the past decade helping companies scale using trust-based sales, Yasmine Khater became a founding partner and the strategy lead at VSStory. Yasmine loves to help visionary companies get more visibility through helping them craft compelling stories to inspire employees and customers around a common vision. Yasmine's career kicked off coordinating multi-million dollar events before she moved into helping lay the framework for a Fortune 500 company buyout of GE Plastics. Over the past decade, Yasmine has served multinationals companies and savvy entrepreneurs such as P&G, Essilor, Galderma, Linkedin, Credit Suisse and has been featured on Inc, Under30Ceo, 40Under40, Channel News Asia, Rise, and Huffington Post. Yasmine is also passionate about social impact and empowerment, she has helped raise over $50,000 to support women entrepreneurs in East Timor by competing in the world’s toughest mountain bike race. Yasmine holds degrees from the American University of Cairo and the Instituto de Empresa, in Madrid; she also spent a year at Simon Fraser University, Vancouver, as part of an exchange program; she is currently based in Singapore. We are pleased to announce the winners of the 2018 edition of the Blogging Prizes. Well done to all of the authors! This essay was rife with striking and vivid imagery. It highlighted the many facets of human nature, from the innocent and joyous to the cruel and hardened. Moreover, the piece took on the issue of human encroachment on the natural world and the impact on our environment. The essay takes the reader on an emotional journey and requires the reader to confront the question of the potential of human virtue versus the reality of human existence. The jury found the creativity in the storytelling and the maturity in the writing and language extremely impressive. The jury was struck by the narrative and characters in this piece. The universal themes of fear and hope resonate deeply and draw the reader in. The uncertainty that Nanda and Savitri have for their future as a result of human action is one that we must contend with. The writer brilliantly displays the range of emotion felt by young Nanda as his eyes are opened to the reality of his world and the forces that are acting on it. The jury was particularly impressed by this rich and delicate piece. It admired the sophistication of the narrative structure, alternating between the ‘here and now’ of the situation represented in the photograph, and more analytical sections. This gave rise to a reflection both very personal and ethical, that was given the space to mature throughout the text. Notably, the theme the author saw in the photograph was a particularly original choice, leading to an elaborate discussion of guilt, exploitation, indifference and injustice. The image of the lotus proved to be a striking symbol that urged the reader to question personal responsibility and their own attitude towards inequality. The text engaged with Sartre’s quote in a direct and personal manner. The jury felt that the author skillfully developed her main point – according to which `being alone is a skill’ – and explained her thought process clearly and convincingly. Moreover, the jury appreciated the way the author examined not only the underpinnings of the proposed statement, but also its consequences. The text showed psychological insights and referred to useful concepts such as that of autophobia. The jury was particularly impressed by how intriguing this piece was and the quality of the arguments that were made. We loved the conversation tone that made it feel original and honest. The struggles of how we hold ourselves back and put ourselves in a prison is very much a crisis that many of us struggle with to varying extents. The jury loved...this quote... "As a matter of fact, the greatest prison the world has ever had is a colonized mind." We loved the various analogies used by the author, including that of the chambers to describe the various socio-cultural, political and economic blocks a person might face. The paragraphs could have been broken up into shorter paragraphs so as to make the article easier to read. The jury loved how the author started with questioning and curiosity, and transitioned into using up-to-date research to go deeper in the topic. The author brought up some very powerful points, and was able to illustrate some of those points in a particularly tangible manner.